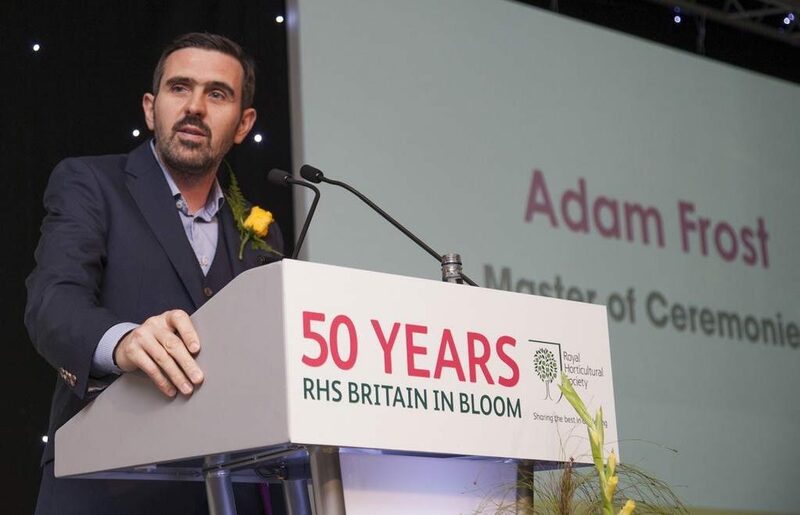 Adam Frost is a natural speaker who credits his love of horticulture from his earliest childhood memories, to working with Geoff Hamilton at Barnsdale Gardens, before going solo in 1996 for the rollercoaster ride of designing multiple award winning show gardens! From a lifetime in the garden, Adam’s talks are always full of amusing stories, as well as advice and inspiration for anyone hoping to have a career in horticulture. “My childhood memories spent being creative outside are vitally important to me and to my sense of self, but it’s only now that I realise they are the very foundation of the passions I have today.